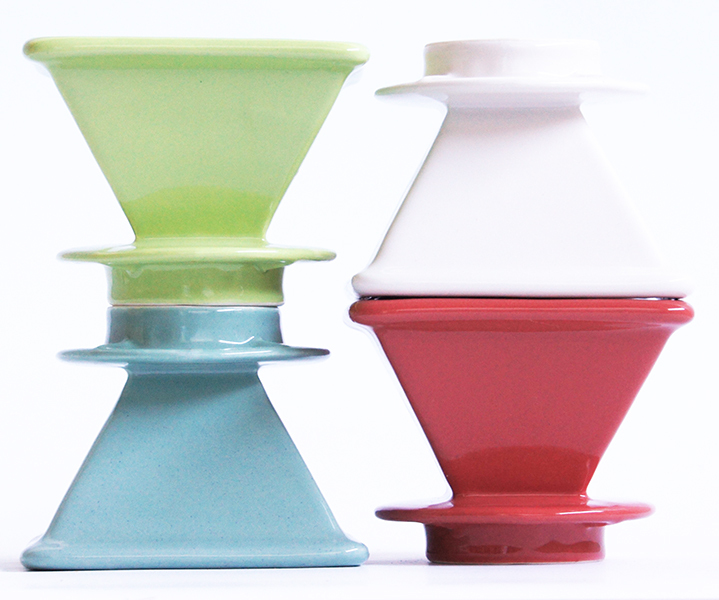 buy a pyramid dripper now! Handmade in Oregon by Flat White Ceramics. 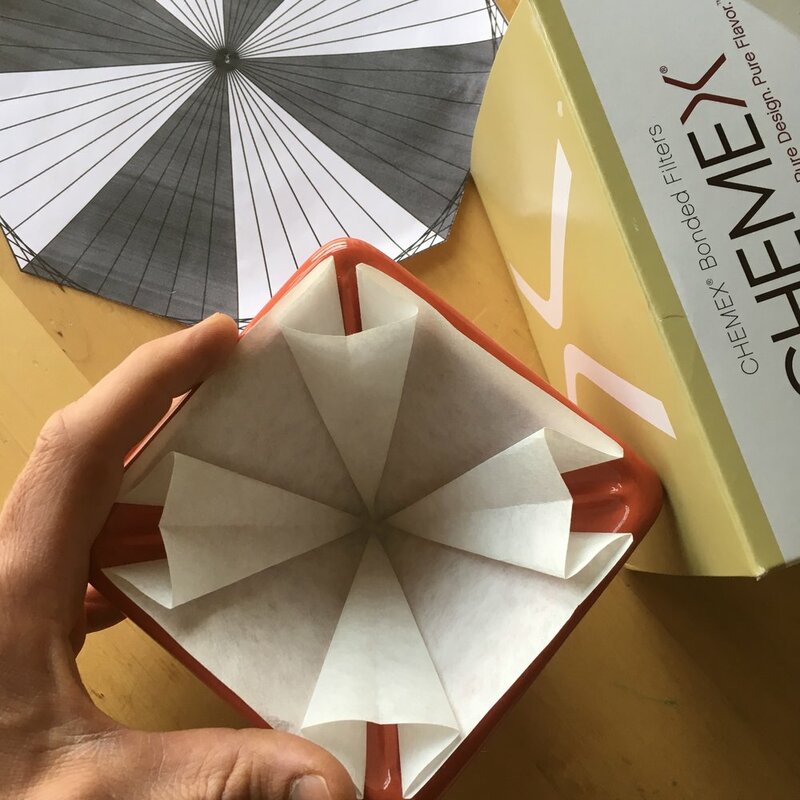 …want to do some filter origami? 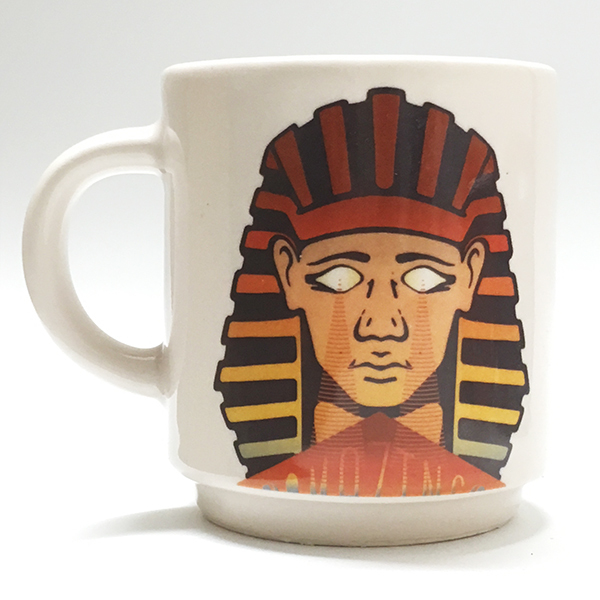 Each Pyramid Dripper comes with a reusable filter made of 100% natural hemp. Cloth filters are easy to use and save you from having to remember to always have paper filters in house. HAVE UNANSWERED QUESTIONS ABOUT THE PYRAMID DRIPPER? FILL OUT THE FORM AND WE WILL BE IN TOUCH!